2017-18 – WBLSports.com | The Official Site of the Western Buckeye League for wbl news, wbl scores and wbl standings. Savannah Oen signed to continue her education and play softball Saginaw Valley State University. 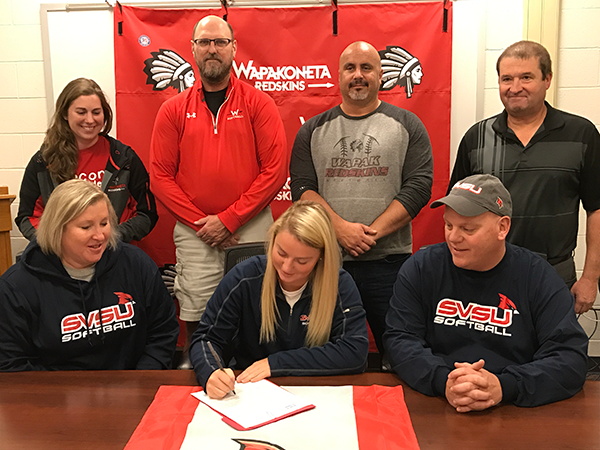 By admin|2017-11-21T00:10:04-04:00November 21st, 2017|2017-18, College Signings/Verbals, Softball, Wapakoneta Redskins|Comments Off on Savannah Oen signed to continue her education and play softball Saginaw Valley State University. 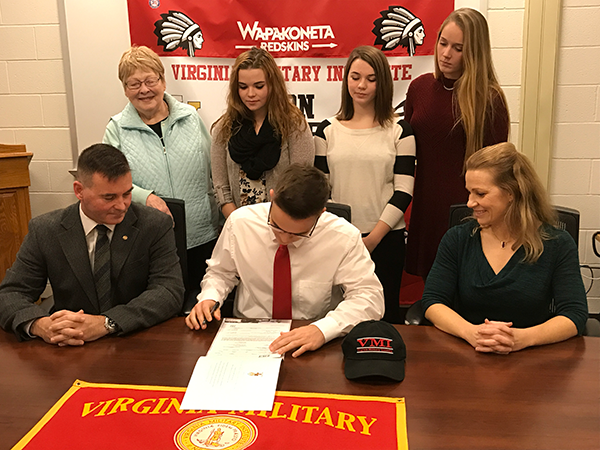 Wapakoneta’s Don Goodes will continue his education and baseball career at Virginia Military Institute. By admin|2017-11-21T00:14:16-04:00November 20th, 2017|2017-18, Baseball, College Signings/Verbals, Wapakoneta Redskins|Comments Off on Wapakoneta’s Don Goodes will continue his education and baseball career at Virginia Military Institute. Defiance’s Caroline Turner has signed to play softball at the University of Findlay. 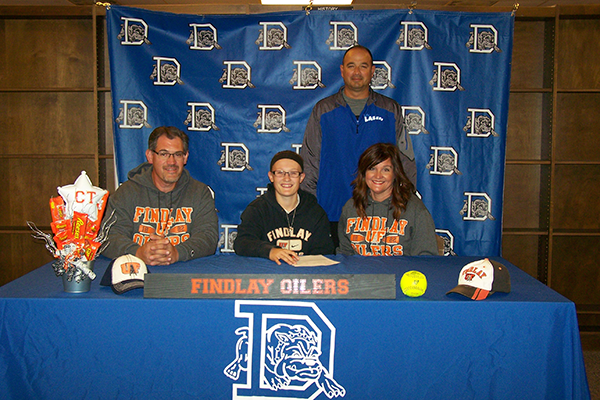 Defiance’s Caroline Turner has signed her national letter-of-intent to continue her education and softball career at the University of Findlay. By admin|2017-11-20T23:28:29-04:00November 20th, 2017|2017-18, College Signings/Verbals, Defiance Bulldogs, Softball|Comments Off on Defiance’s Caroline Turner has signed to play softball at the University of Findlay.